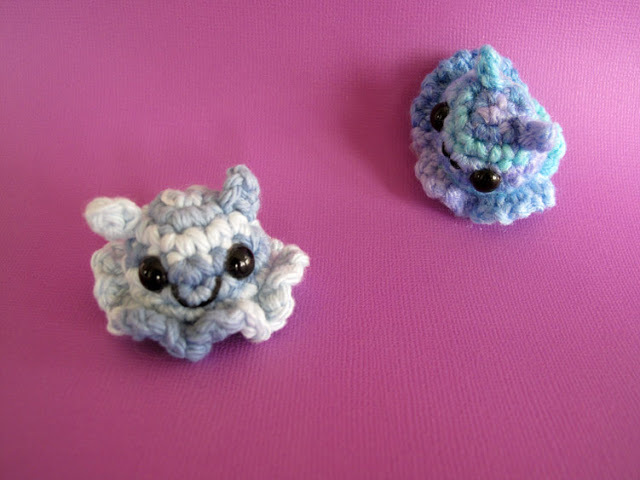 The Jelly Bunnies are a cute little animal my husband and I came up with because of our love for rabbits and jellyfish! 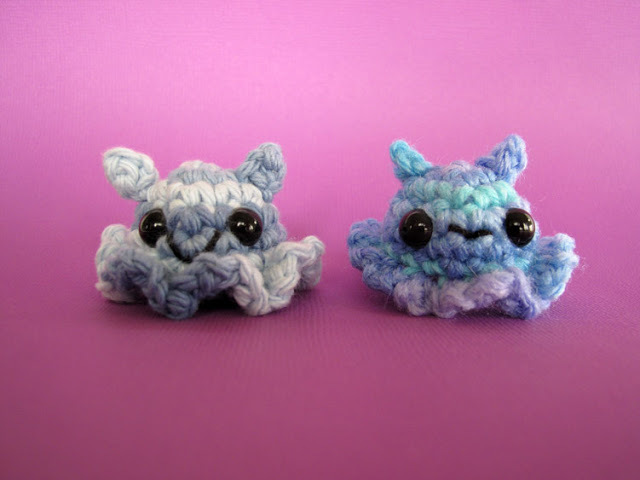 They are cute little squishy creatures, so I came up with a cute free amigurumi type pattern for them. 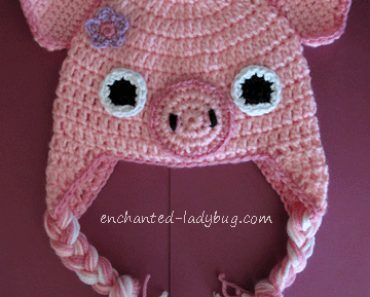 They can be made with any worsted weight type yarn or any size eyes. 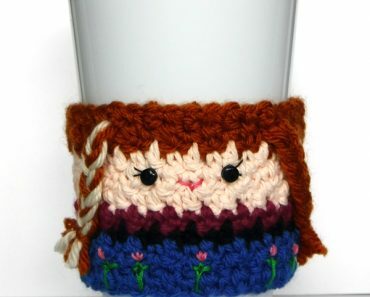 I did add the size I used in the free pattern for a reference point. Let your imagination run wild! These two measure about 2 inches across the widest points, they are tiny little creatures! 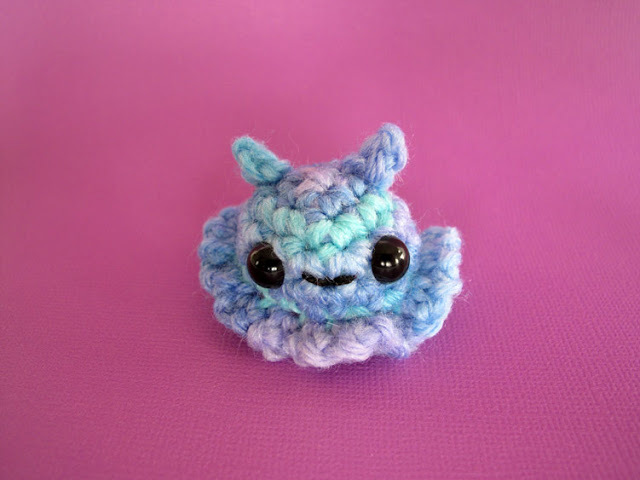 Download the free crochet pattern below and you can have your very own Jelly Bunny! Enjoy! 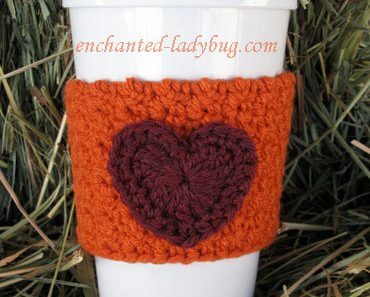 I would LOVE to see what you come up with, please share your pics on my Facebook fan page or on Ravelry. 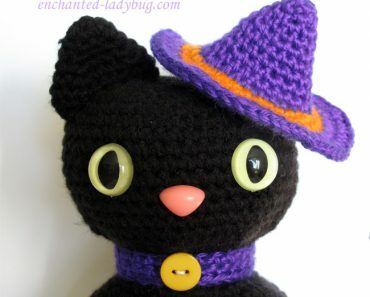 Check out these great Amigurumi Supplies! These tiny bunnies are so adorable. Thanx. Will post when I make some! That would be great! You can use my images. 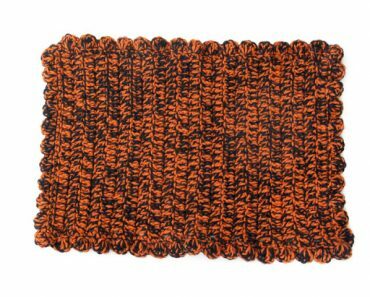 Thanks for including my pattern on your site!